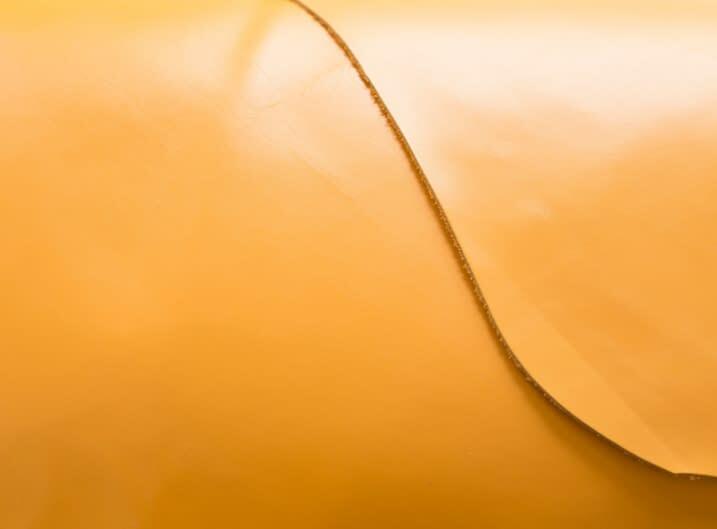 This classic elegant flap-over purse has been given a contemporary twist by combining the Ettinger Grey exterior with our signature London tan interior. 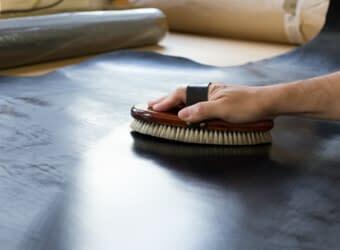 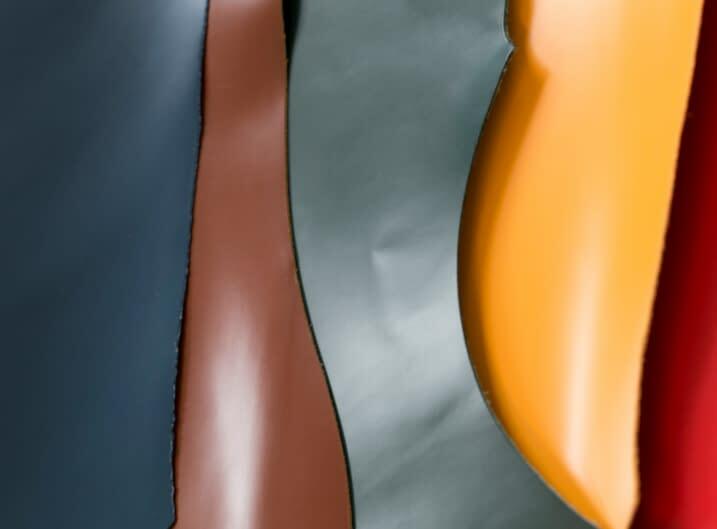 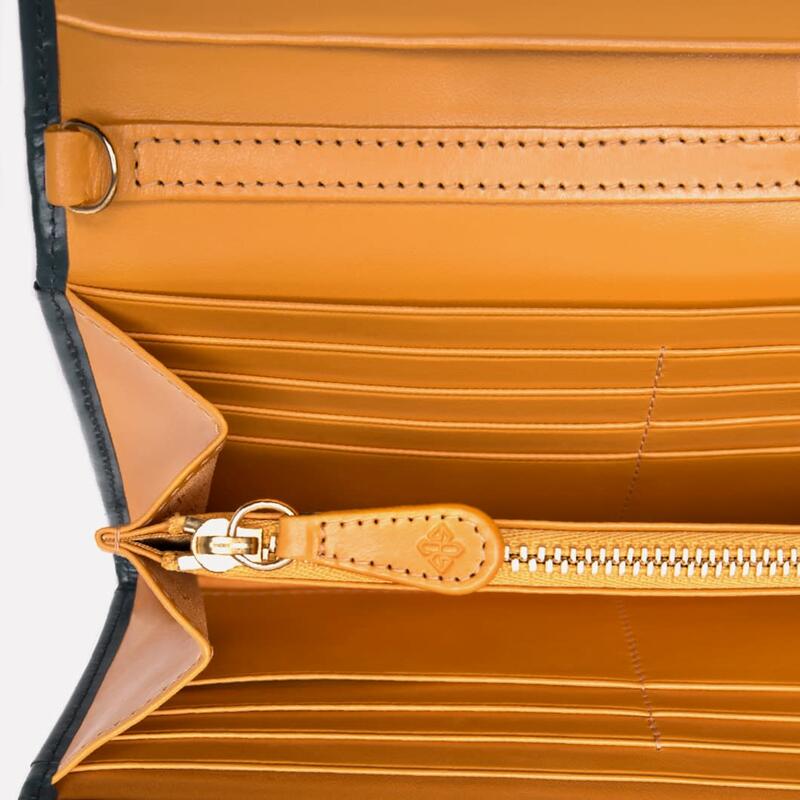 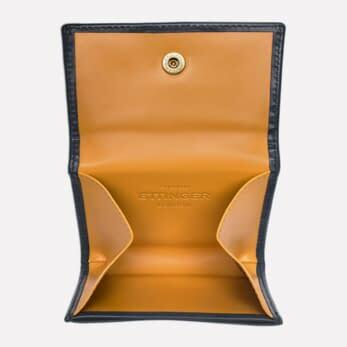 The sleek cool colour marries perfectly the golden tan leather and jacquard fabric inside creating an elegant, yet fun look. 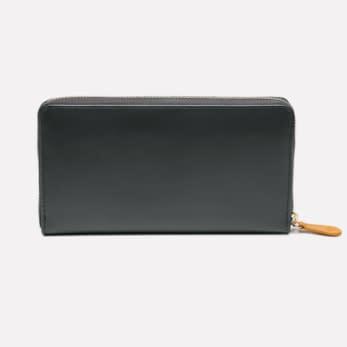 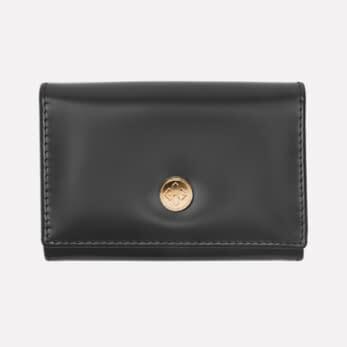 Perfect as an everyday companion, this purse fits notes, change and cards keeping everything organised and safely in one place. 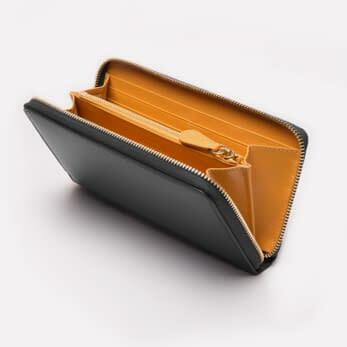 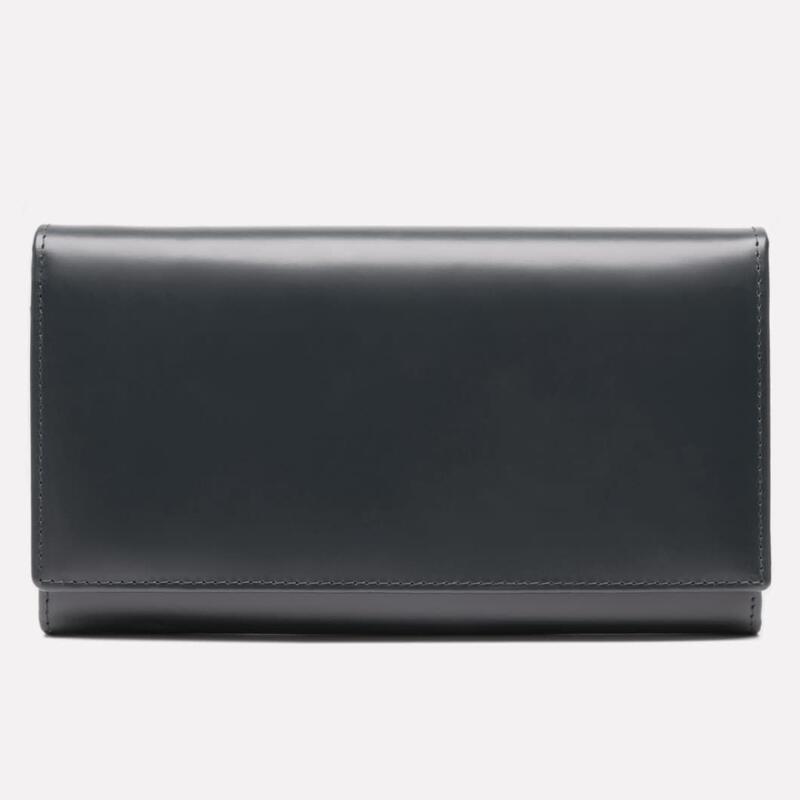 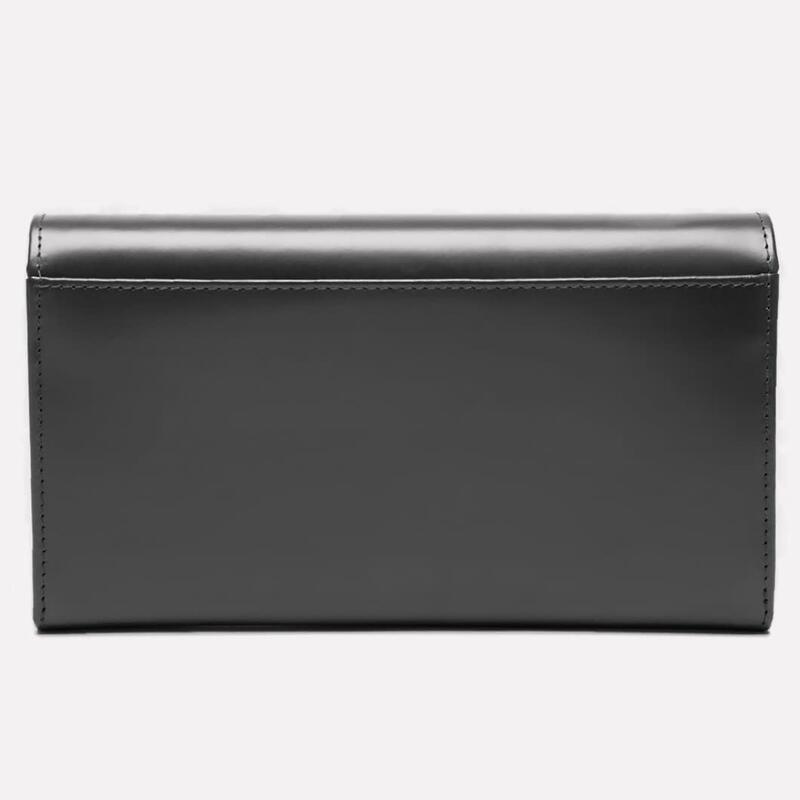 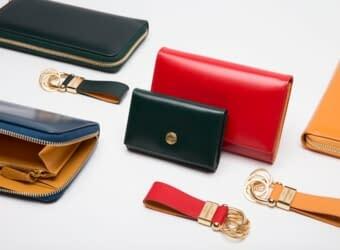 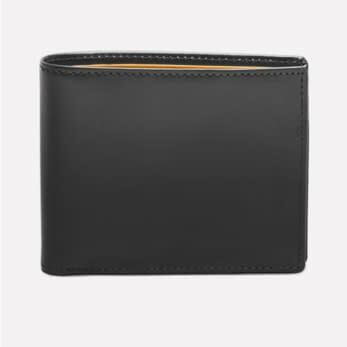 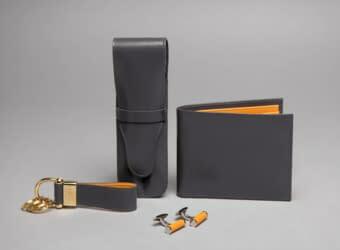 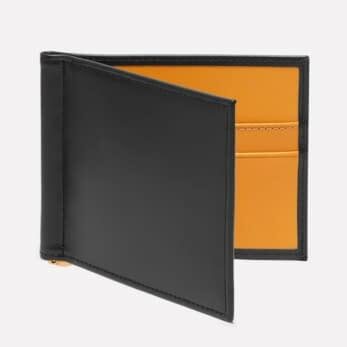 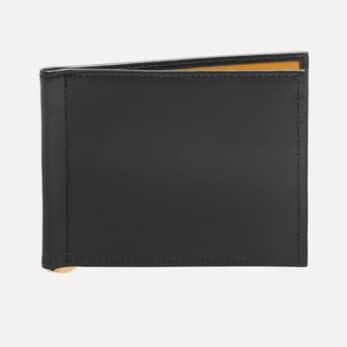 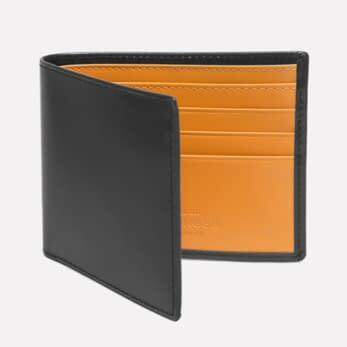 The flap-over can also be used as a clutch, fitting a slim phone, small set of keys and a passport. 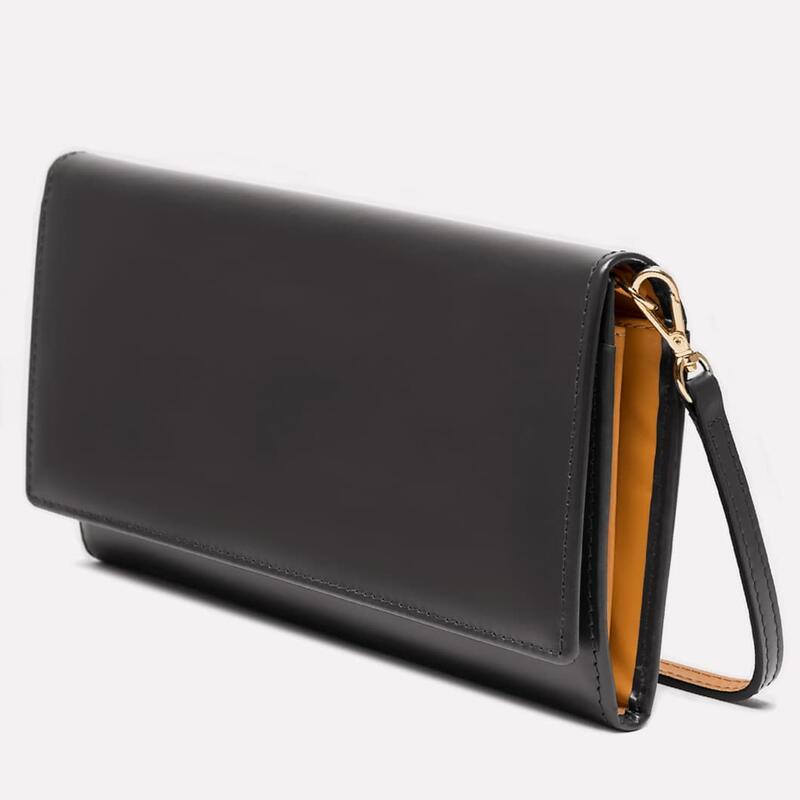 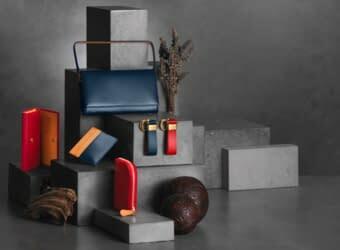 The purse comes with a detachable strap, which can be used as a wristlet or as a strap around your arm.